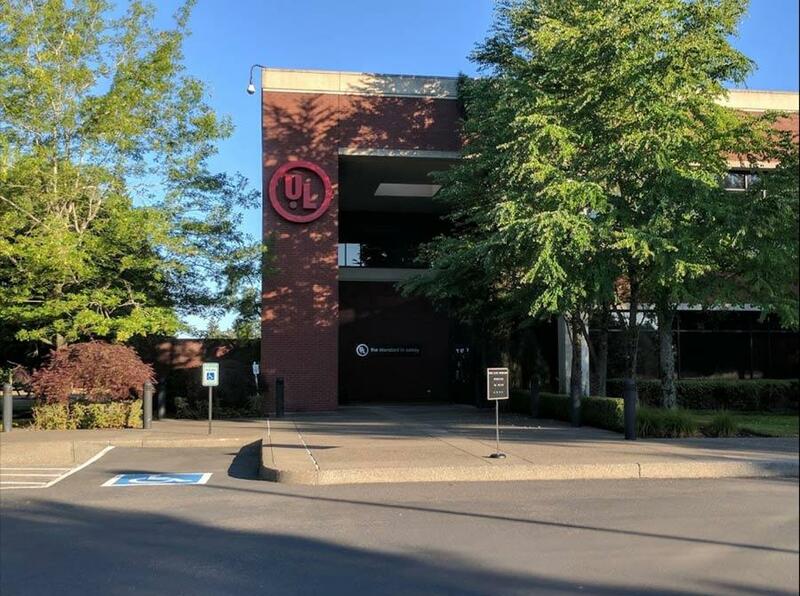 Underwriters Laboratories LLC | Accurate Electric Unlimited, Inc.
AEU has serviced the UL facility since 2004 and members of our leadership team prior to 2004. AEU has installed many custom electrical installations for the testing done at UL in their multiple labs. UL has every configuration of electrical at this facility to test any product and AEU maintains this electrical gear regularly.